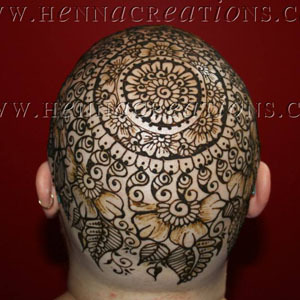 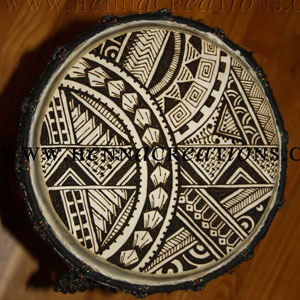 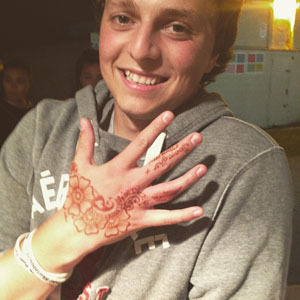 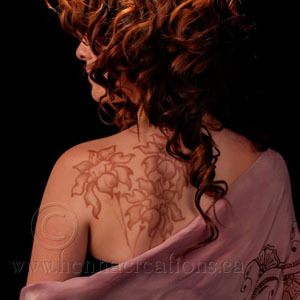 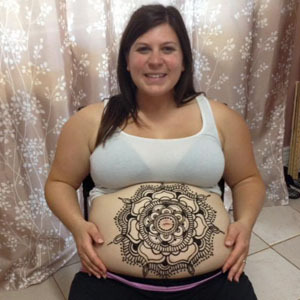 Freehand drawn, original artwork applied in 100% natural henna. 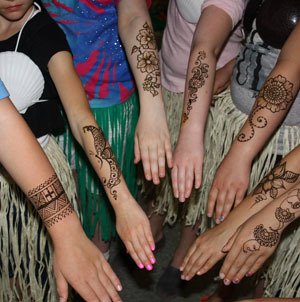 For those who cannot have henna applied, there is the option of having a glitter design applied (which can either last 3 days or be washed off as desired). 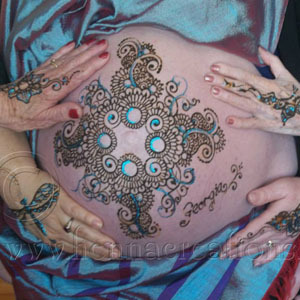 Mica Gilding and swarovski crystals can be applied the day of a special event to enhance your henna.